Amazon is the largest online retailer in the world. You can pretty much order anything you want form there and have it in your hands as quick as the next day. They sell plenty of cruelty free brands too! It’s amazing, but with so many products to choose from it’s difficult to know if what you are buying is truly animal friendly. With that in mind I thought this guide would help people who are not sure. The best place to start is to know the brands that are cruelty free and do not test their products on animals. 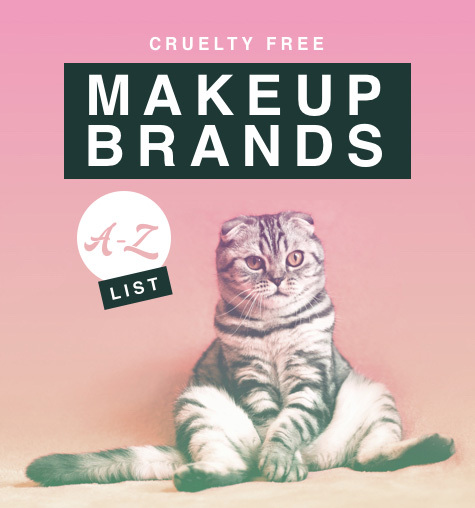 To make it easier I have filtered our cruelty free makeup list just for brands that sell on Amazon below. This list is a work in progress, we will be updating the list weekly. *The bands listed below are all makeup brands. How to start on amazon? If you know exactly what you want to buy then it’s easy, just search for the item in the search bar at the top of the site. More than likely if Amazon sell the specific product the search result would bring up what you are looking to purchase. Not sure what product you want to buy? Using the navigation dropdown and find a category that suits. 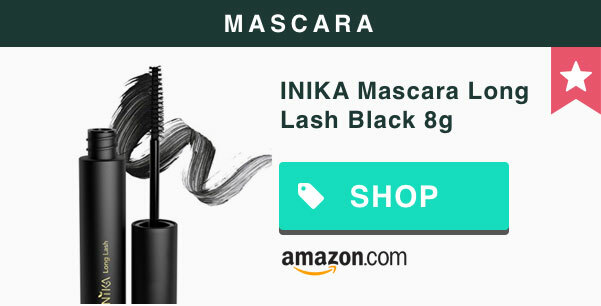 His is effective, but is difficult to filter out the search results for cruelty free products. Probably the best way is to search a term in the search field at the top of the website. 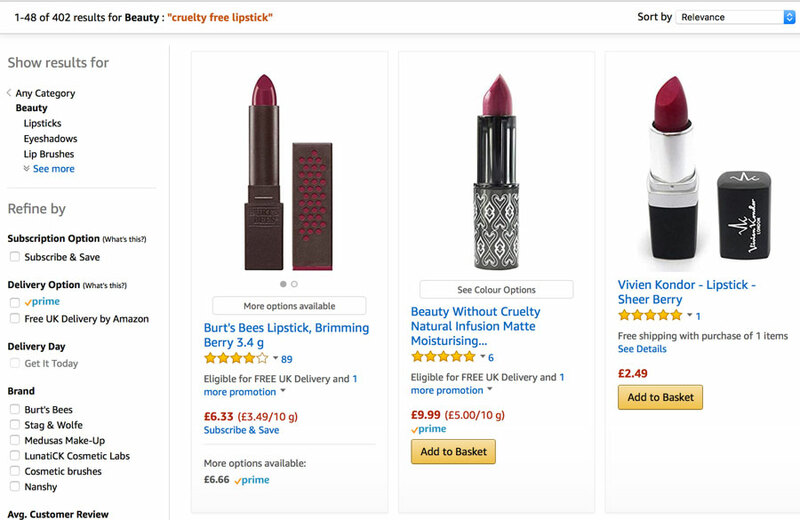 For example; if you are interested in lipstick, you would input ‘cruelty free lipstick’ this will then give you more accurate search results and filter out all the non-cruelty free brands. Not 100% sure the product is cruelty free? One a products page you will find reviews and these are well worth looking at. On a cruelty free product, other people who have purchased it are most likely living the cruelty free lifestyle the same as you are. If the products aren’t cruelty free this would more than likely been flagged up in the reviews. It’s also a great way to find out if the makeup product is any good or not. Amazon has a great feature where it will list ‘Frequently bought together’ products. This sits below the products listing. A really easy way to see similar products and buy them quickly without spending too much time online searching. Just below sits another great feature ‘Customers who bought this item also bought’. Here you will see multiple items that are often bought with the products you are looking at. How do I know the products are cruelty free? This is where you need to have done a bit of research, the product(s) that you are buying may state they are cruelty free but they are owned by a larger company that sell their products in China which by law test their cosmetic products on animals, more on that here. One thing to look out for is the Leaping Bunny Logo, this is a good indicator that the brand do not test on animals. Not all brands that are cruelty free have this logo as they are smaller independent outfits. Good thing is if you look at the list above then these are all makeup brands that are cruelty free. if you are still not sure see our list of companies that test on aniamls. On Amazon, you can tailor your searches. Very useful to narrow down products and filter out most of the brands you would not want to buy. I have some searches below to give you quick access to cruelty free products. 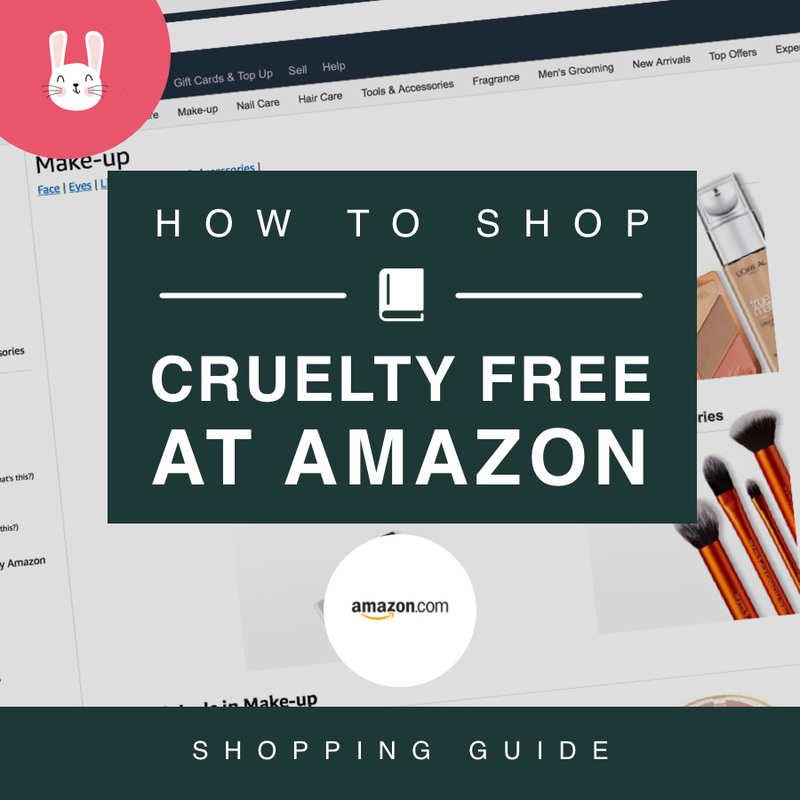 If there is anything else you would like to know about shopping cruelty free at amazon please leave a comment below. 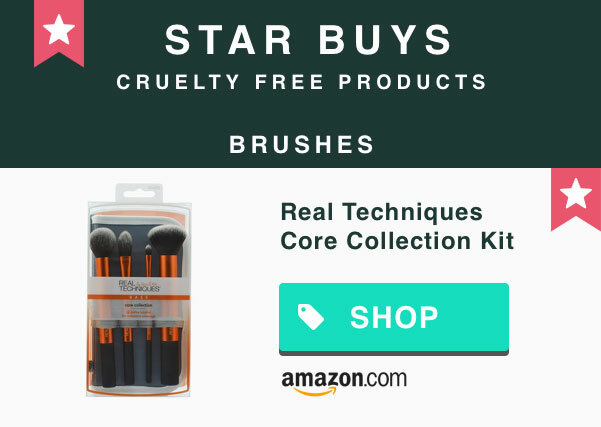 If you are not a fan of shopping on amazon, have put together a list of cruelty free brands here. I am wondering if the Brazilian brand Natura (Erva doce) is cruelty free. 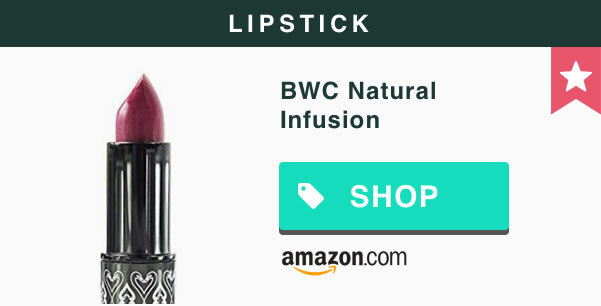 It is sold on Amazon but I can’t figure out if it is cruelty free or not.